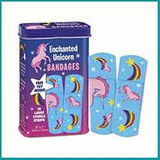 Here at Spitfire Girl, we love unicorns. Not only are they magical, they represent courage, grandeur, wisdom, and nobility—all of the traits of a badass Spitfire Girl. 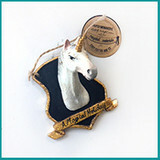 The history of the unicorn is also super interesting to us. 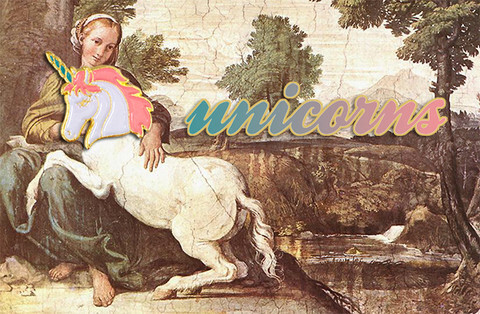 According to legend, only a virgin can catch a unicorn. The original engraving pictured above is from the 15th century and shows the “capture” of the unicorn. And by golly did she capture a good one! It has the same face as Spitfire Girl’s new unicorn enamel pin. 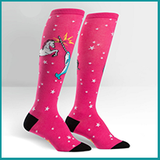 The common depiction of the dreamy, white unicorn as we typically know it developed from narwals being hunted and having their tusks sold as magical unicorn horns. It was believed their horn had the power to render poisoned water potable and to heal sickness. Wow! But with most symbols and badass creatures, the unicorn also has a dark side. The mythology of a dark, menacing unicorn developed from tales associated with the dangerous and mean-spirited wooly rhino. 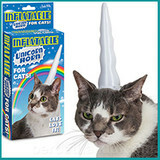 The unicorn also has frenemies. In Babylonian folklore from 3500 BC, the lion and the unicorn hate each other. 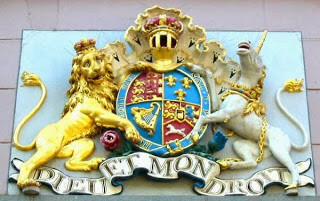 However, the unicorn and lion seem to have reconciled, as they make an appearance together on today’s British coat of arms. 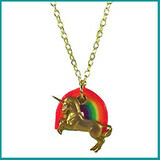 The unicorn as a symbol of goodness and honor, and the lion as a symbol of courage and strength. Aww, BFFs. 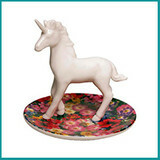 It’s no surprise that the unicorn’s grace, combined with its wild side, makes it a favorite for us at Spitfire Girl. 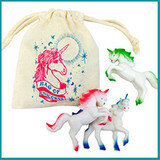 Check out the magicool unicorn items we have available in the shop. 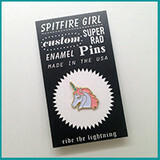 This entry was posted in History, Spitfire Girl Products, The Store, Uncategorized, Wish List by admin. Bookmark the permalink.